Friday 25th January at 7.30pm . We will have a Piper to pipe in the haggis and a member of the Forsyth Clan to address the Haggies in ‘Auld Scots’. 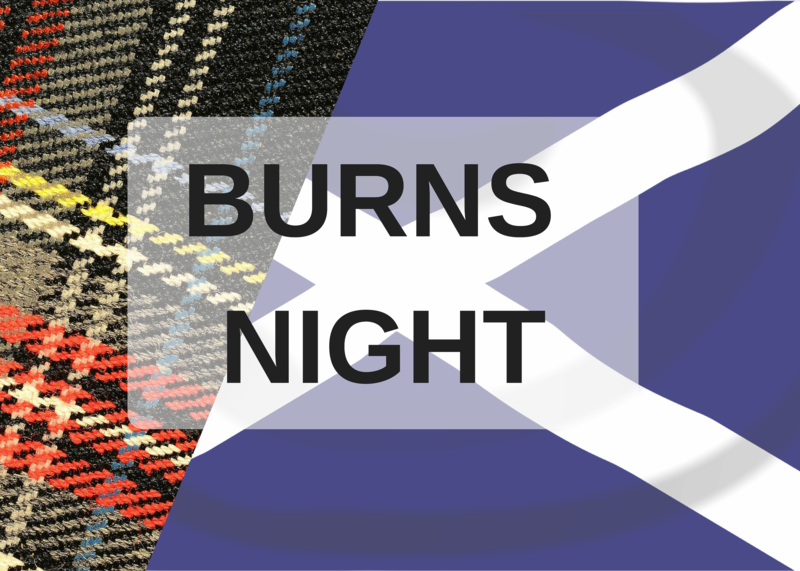 Feel free to wear some tartan and join in the fun! £25 per head. Pre-orders needed. Please call us on 01392 881254 to book your table.